ftp://Anon@173.26.157.217/title.wma This file will be sent to you at approx. 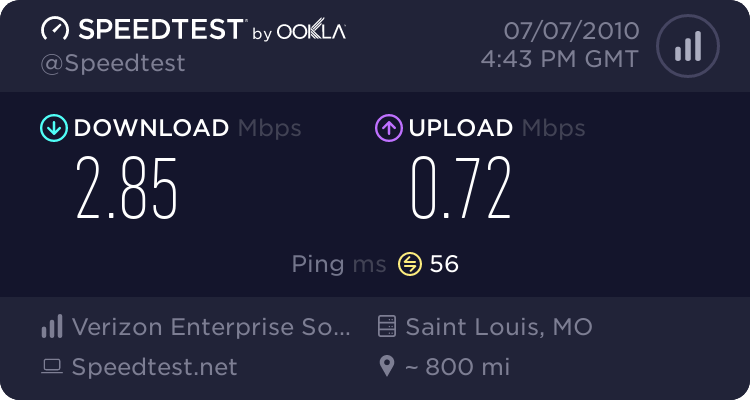 700KBPS (if your ISP supports it, If you are unshure if it does do a quick speed test at speedtest.net and see) Now, take this speed and multiply it by 3 and thats how fast we can download! Use Save Target As to get the most accurate speed calculation! Well one of the reasons all the server costs are fairly cheap is because down time will be expected, people tend to turn the server off, power outage and other stuff, but what do you expect from a free server.